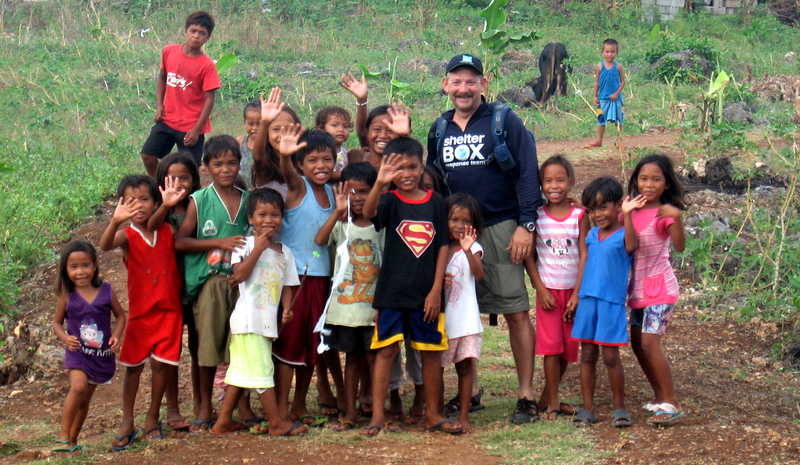 We can make a difference at any age! 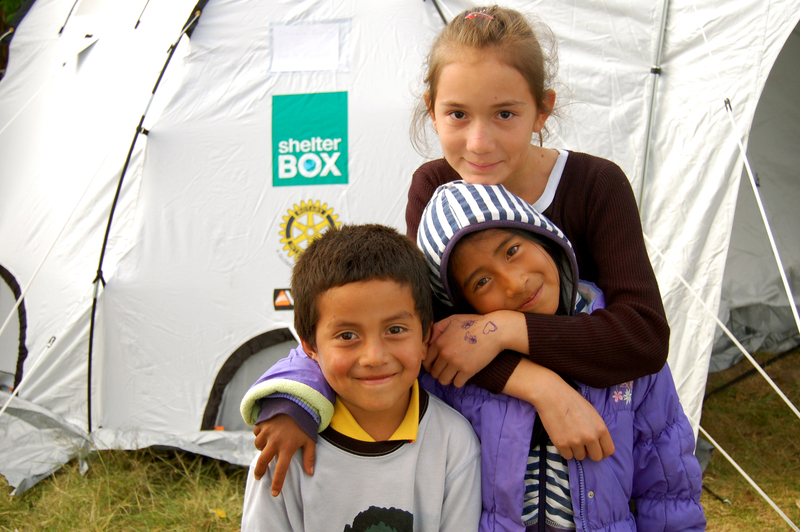 Welcome to Young ShelterBox USA! When a disaster hits, all of a family’s belongings may be damaged or lost. 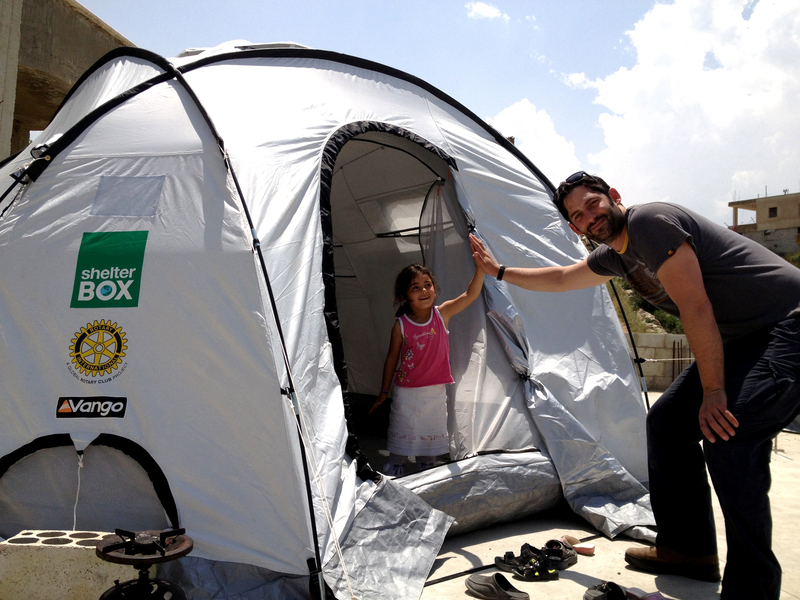 ShelterBox gives families emergency shelter and other equipment to use while they fix their homes. 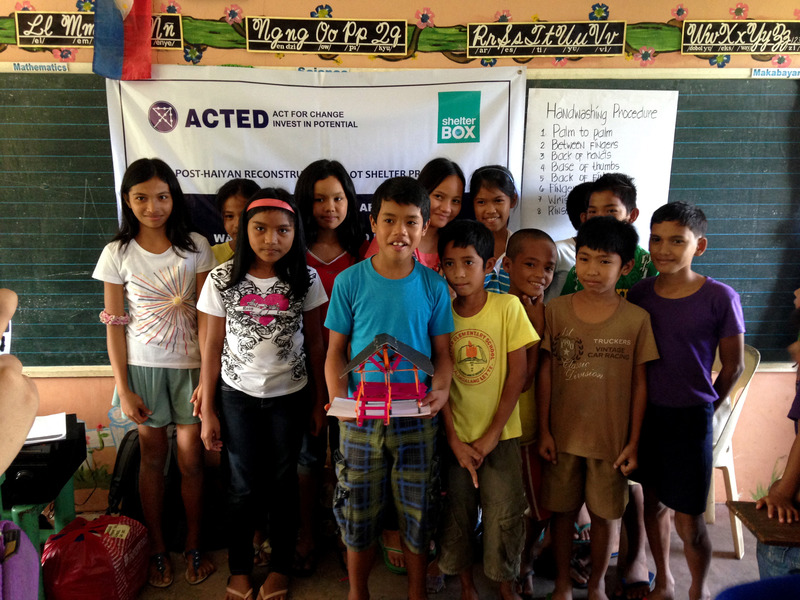 And we include items especially for kids – pencils, pens, notebook, chalk and chalkboard, and more. Think about this: What YOU would need to survive if your home was destroyed? Remember, it’s not the kinds of things you’d want (like your mp3 player or video games), but what you’d need that is so important. 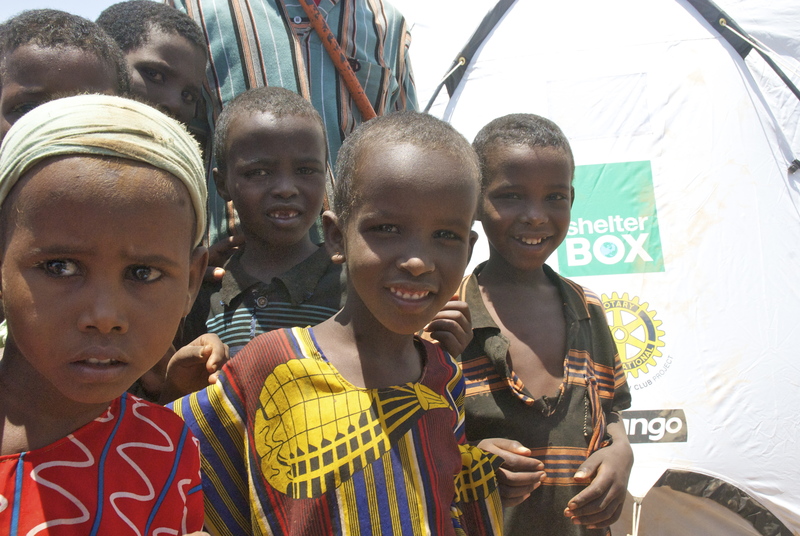 By joining ShelterBox, YOU can help children all around the globe! Floods can occur for a variety of reasons: heavy rain, rising sea levels, fast melting snow or because of another type of disaster such as a tsunami or hurricane. Flooding causes damage to houses, land and livestock leaving whole areas uninhabitable. It can also cause health problems as standing water often becomes contaminated with disease. 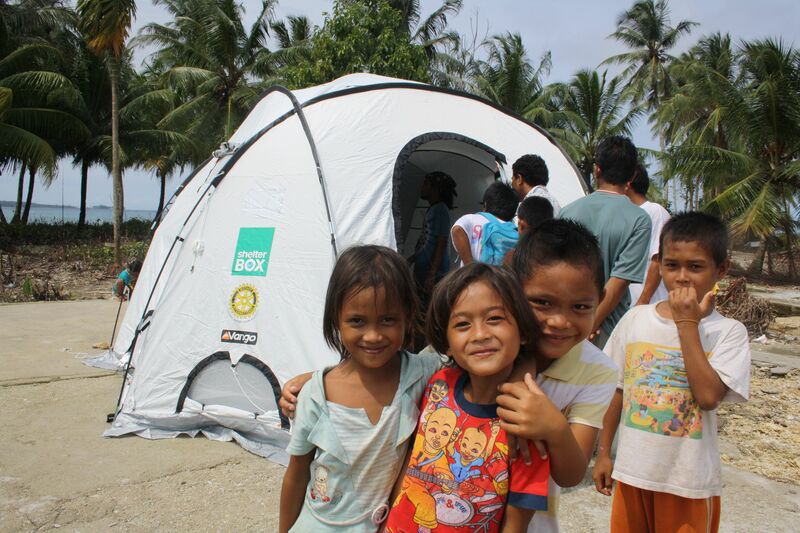 Flooding is the disaster that ShelterBox responds to most often. A hurricane is a severe tropical storm with winds faster than 74 miles per hour. They form over oceans in warm areas such as the Southern Atlantic Ocean, Caribbean Sea, and the Gulf of Mexico. Hurricanes can develop when the water in the sea is warmer than 80°F (26°C). The warmth from the sea heats the air above; and as the warm air rises, cool air is pulled in to replace it. The wind this makes can sometimes start to spin very fast, creating a hurricane. The heavy rains and strong winds created by a hurricane can damage or destroy buildings, roads and cars. Hurricanes can also create large waves called ‘storm surges’ which can often wreak havoc in the areas affected. An earthquake happens when pieces of the earth’s surface rub together, causing the ground to shake. Although the ground we walk on may seem solid, it is actually made of huge pieces of flat rock which together, create a kind of patchwork. These flat pieces of rock are called plates and are constantly moving, although this usually happens so slowly we don’t even notice. Sometimes these plates get stuck and pressure builds up until one of the plates is forced to give way – this can cause the ground across a wide area to vibrate violently. The size of an earthquake is usually measured by a system called the ‘Richter Scale’. Earthquakes that measure below 4 on this scale are unlikely to cause any damage and those below 2 will usually not even be felt. However, earthquakes above 5 on the Richter Scale will cause damage and those above 7 are considered major earthquakes. These larger earthquakes can result in buildings being destroyed or so badly damaged they are too dangerous to live in. A Tsunami (pronounced ‘soo-nahm-ee) is a series of large often catastrophic ocean waves. The large waves that form a tsunami happen when there is an earthquake under the ocean. Other things can make tsunamis too, such as volcanic eruptions, rock slides or an asteroid impact. Water will move in all directions from the location of the disturbance, starting small and gradually getting larger and larger. The process is like when you throw a pebble or rock in the water; only much larger. When waves caused by the underwater disturbance reach land, they will be far faster and more powerful than regular ones. They also grow in size as they approach the shallow waters near land. These large, powerful waves can destroy buildings, roads, railways, and pretty much anything else in their path. 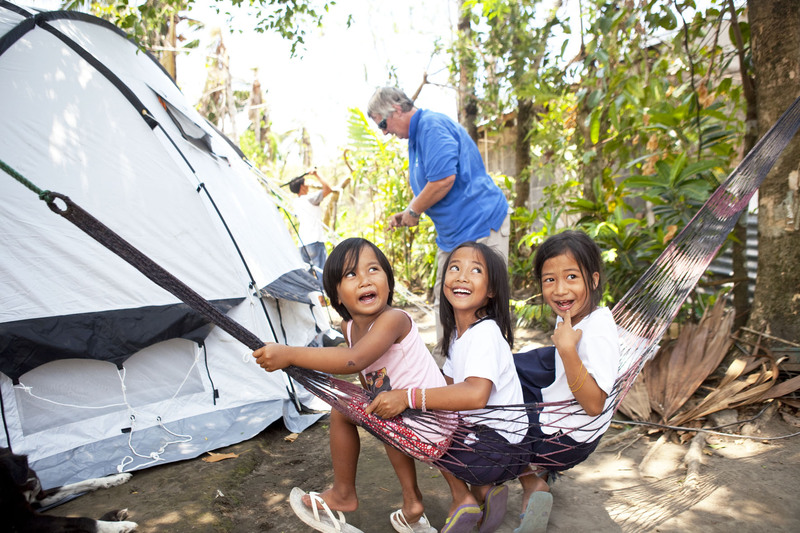 Tsunamis can destroy whole communities leaving many people homeless and destroying their livelihoods. 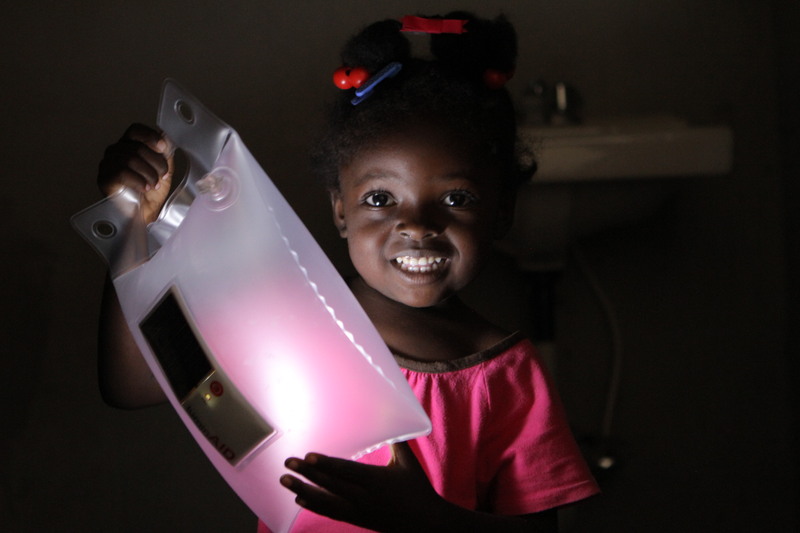 Clean drinking water will be contaminated and individuals affected often lose their possessions. Conflict occurs when individuals, groups of people or nations disagree over something and try to use violence or other kinds of force to resolve the matter. Conflicts can be caused by a great many things. Sometimes two countries will go to war to protect their own interests and sometimes opposing groups within a country start fighting after a disagreement over things like religious or political beliefs or land issues. 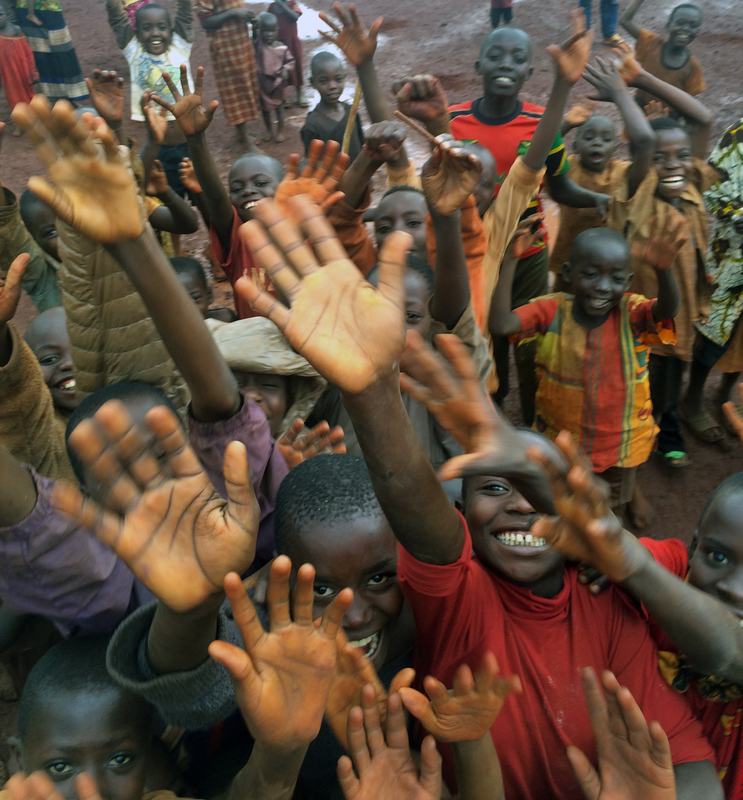 Conflicts often lead to huge numbers of innocent people leaving their homes to escape the threat of war and violence. If these people relocate to a different country they become known as ‘refugees’. 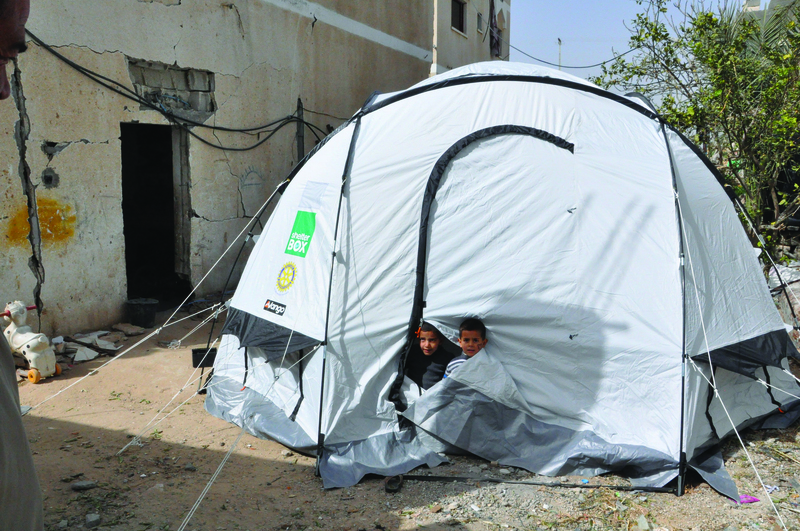 If they go to a different area in their own country they are called ‘internally displace people’ or ‘IDPs’. 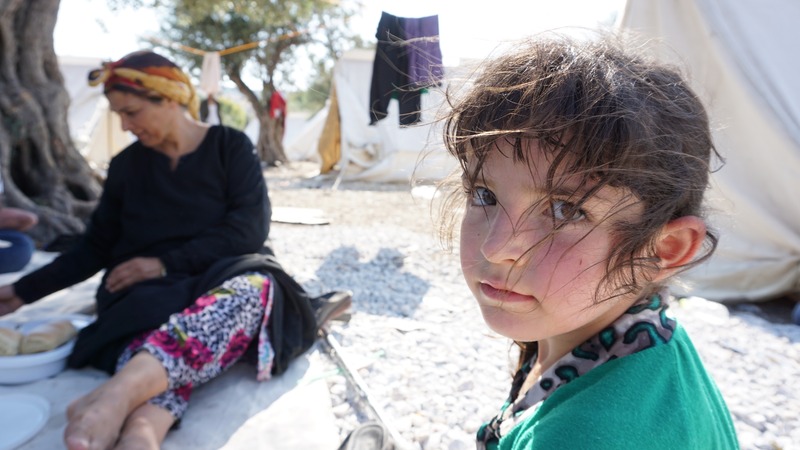 People fleeing conflict will often leave their homes in a hurry, leaving everything behind so that they can travel as fast as possible. A volcano is a mountain that opens downward to a pool of molten rock (magma) below the surface of the earth. When it erupts huge amounts of very hot gas, boulders, ash and molten rock can burst out, being thrown into the air and sometimes pouring down the side of the mountain. This magma can rise to the surface of volcano where it will cause gas and bubbles to appear. Pressure from this gas can build so much that a volcano explodes. Volcanic eruptions can cause lava flows, these are avalanches of volcanic rock and ash (pyroclastic flows). The incredibly hot liquid rock known as magma is called lava once it has broken through the earth’s surface. Any buildings and structures in the area surrounding a volcano can be destroyed or damaged. However, they are most commonly damaged by the hot ash that falls like rain on everything below. 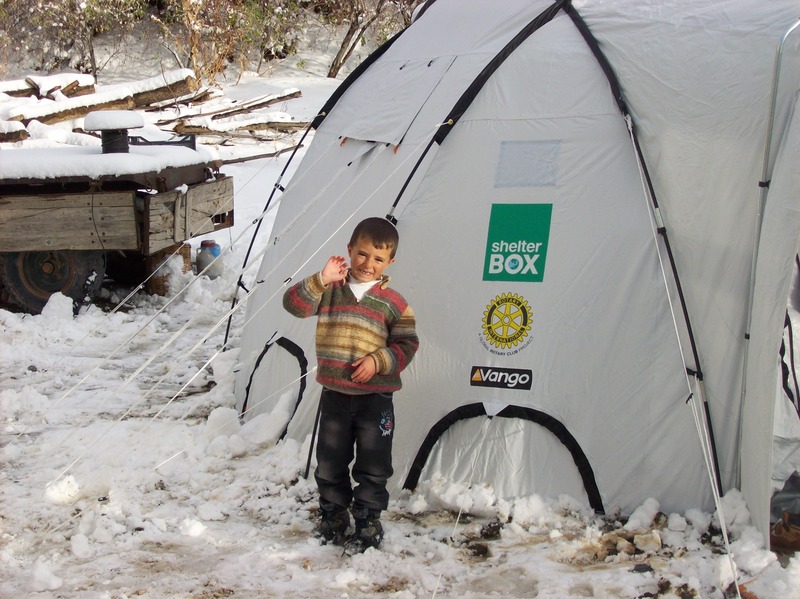 Our sturdy green ShelterBoxes are designed to hold practical tools and equipment that help families to rebuild their life. 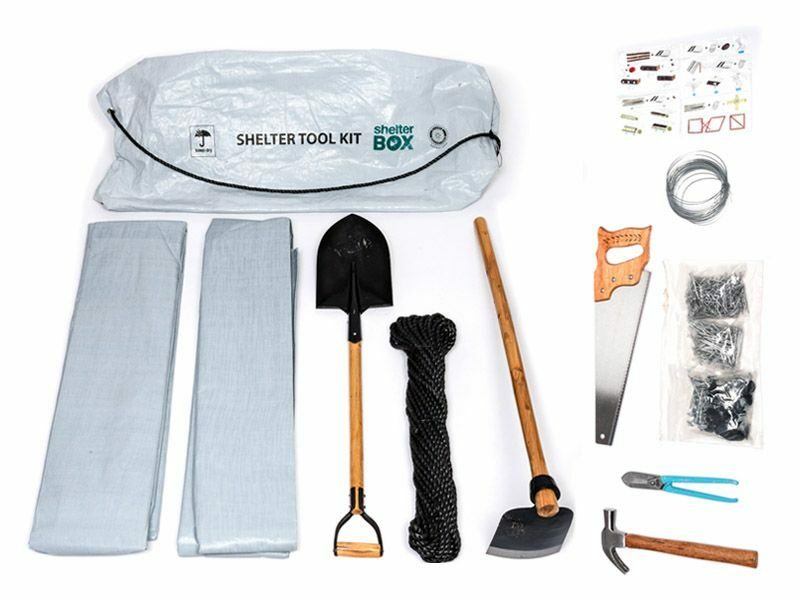 ShelterKits are designed for families to be self-sufficient after a disaster. 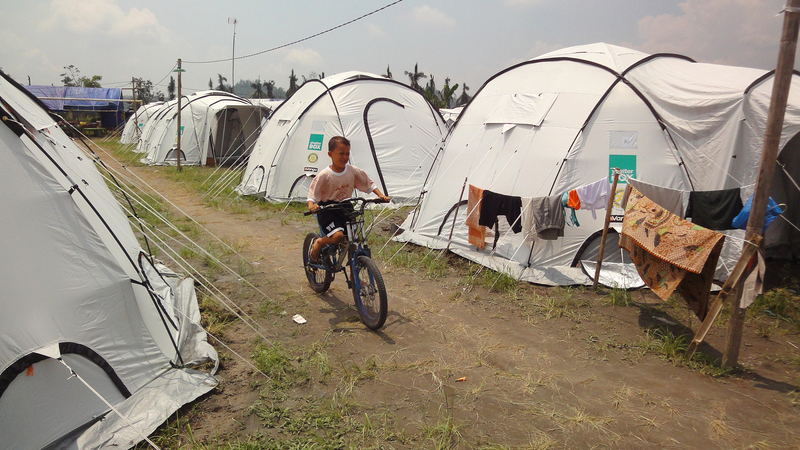 With the equipment provided, families can repair and recover their living quarters and continue to use the equipment for other things like gardening or to make money. 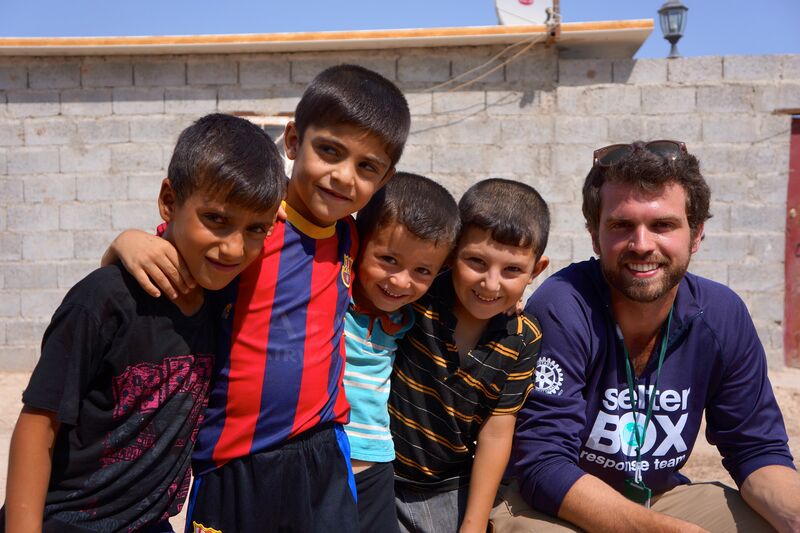 ShelterBox USA knows that teachers are amazing, positive leaders each and every day! Global disasters happen every day and yet more than half of our nation does not prepare their families on an annual basis. 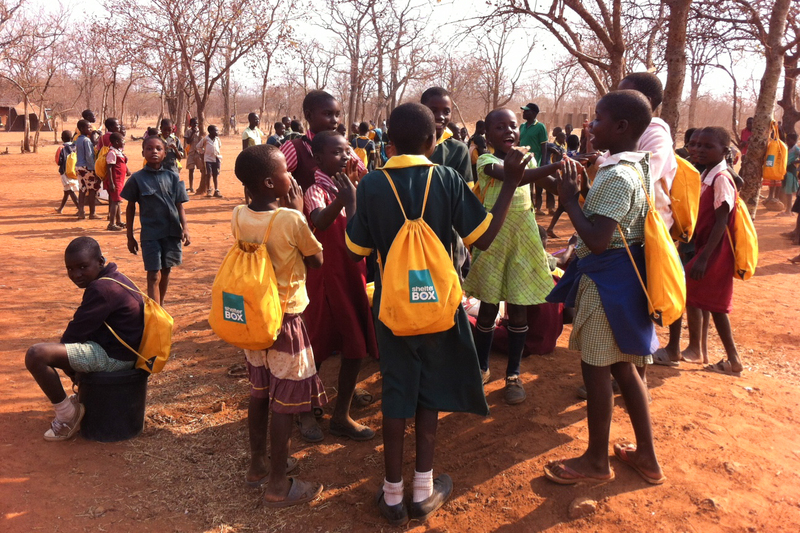 Did you know even in America it could take 3 days for Emergency Response Teams to reach everyone after a disaster? 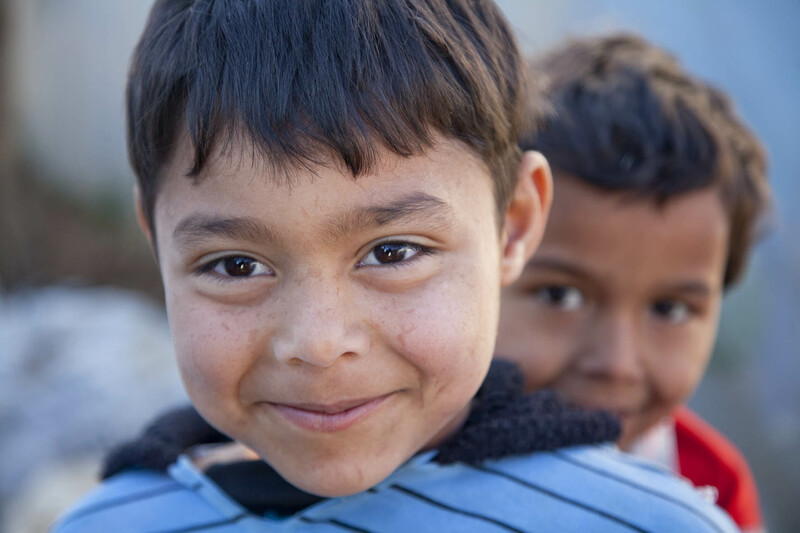 You can help by taking 10-minutes a day over the course of a week to empower our youth to JUMP TO ACTION and get prepared with their families. 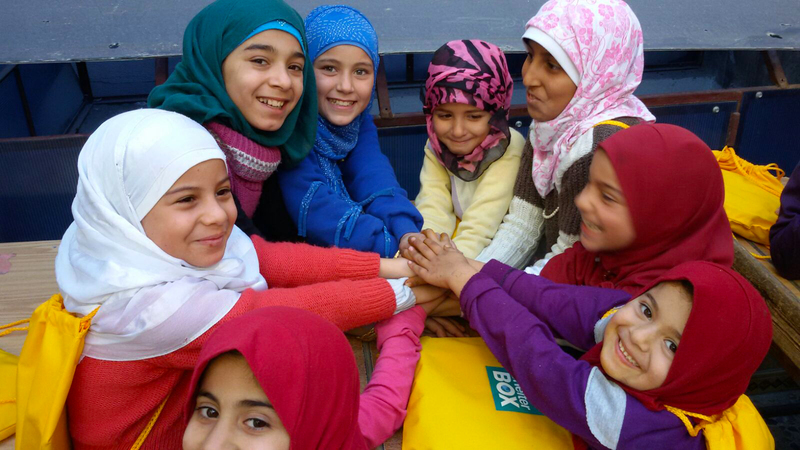 Teachers across the country are joining our family of volunteers by implementing the ShelterBox materials into their class every year and spreading the word to fellow teachers! 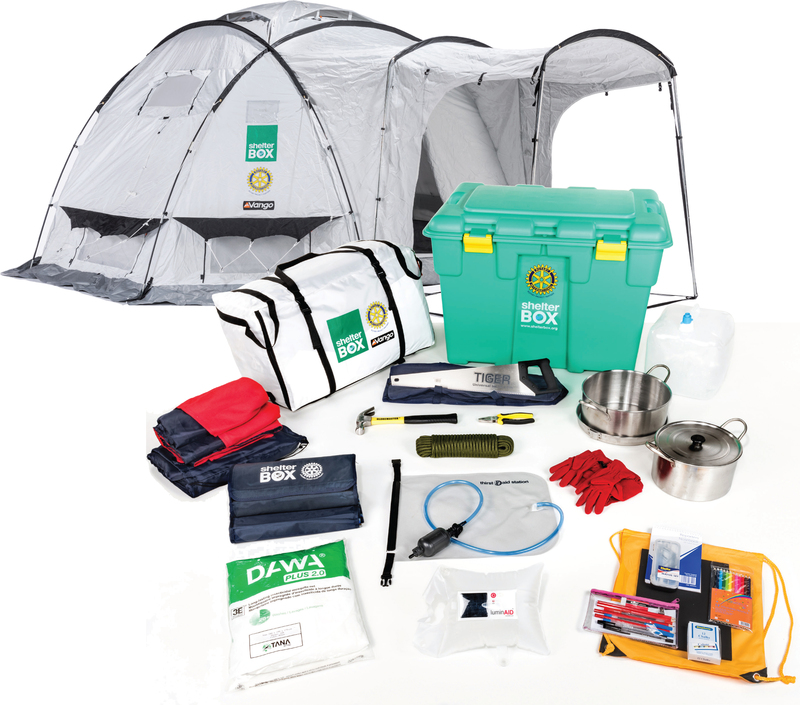 ShelterBox USA wants to help kids prepare, and together we can give students the tools they need to be Masters Of Disasters in their family, for generations to come!